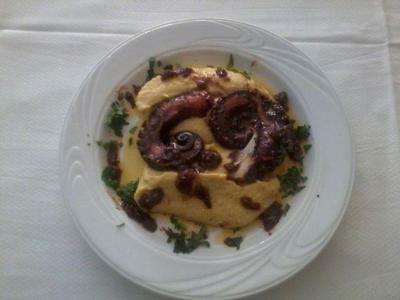 Nterti restaurant in Oreokastro is located in a quiet and beautiful place, offering greek cuisine. 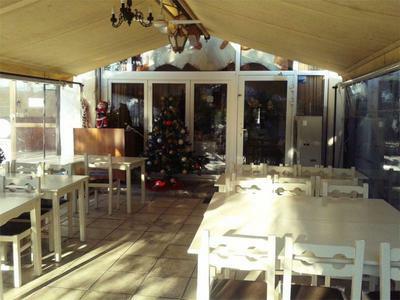 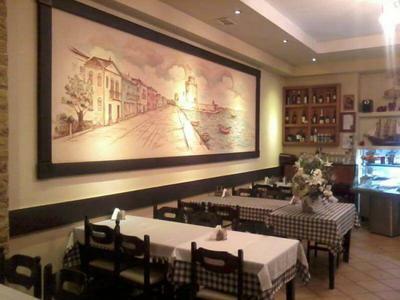 The restaurant is traditionally decorated and is a very good choice for gourmet lovers in the region. 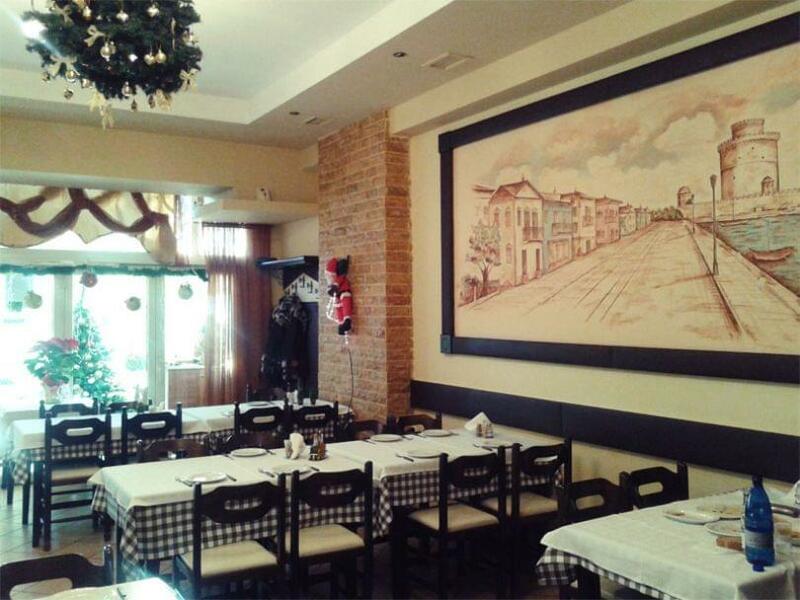 The menu includes many homemade and local specialities prepared with local ingredients at the time of your order. 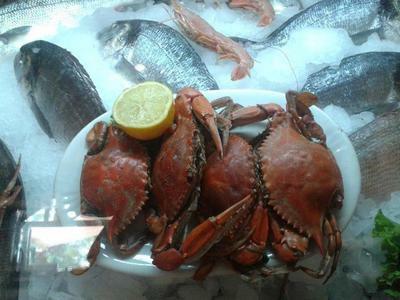 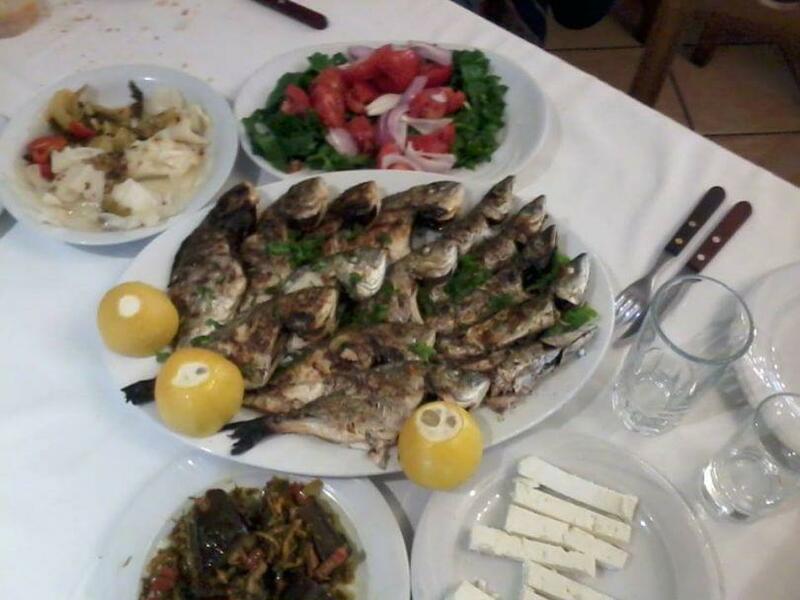 Try the amazing cod fish with garlic sauce, delicious shrimps (fried or on the grill), pasta with shrimps, tasty meats, marinated greek souvlaki and homemade traditional burgers. 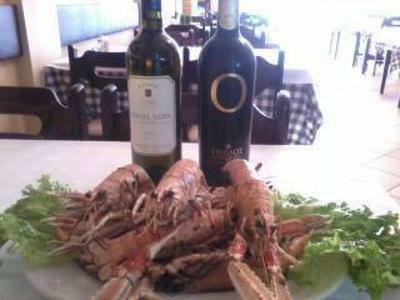 Accompany your meal with one of the fine wines available in the restaurant and discover the best greek recipes at very low prices. 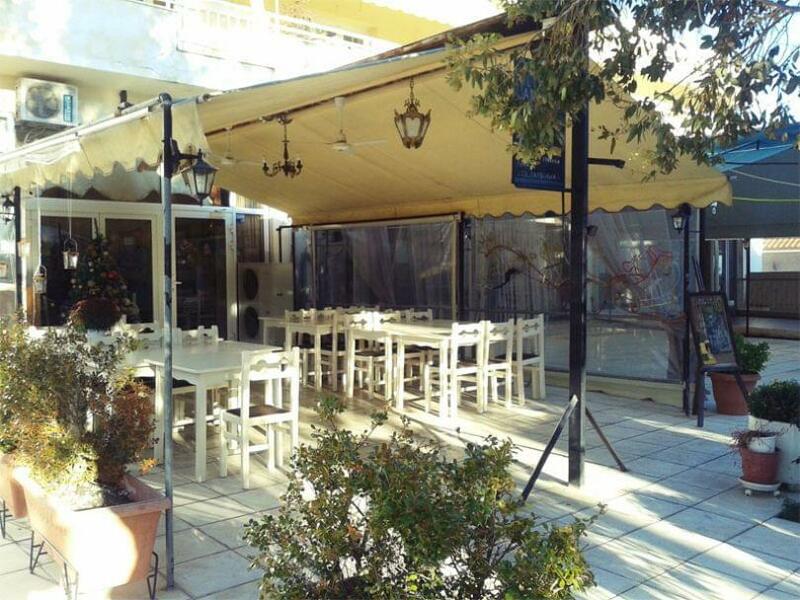 Make a discount reservation now at Nterti restaurant through e-table.